A really big thank you to all the people who have visited my YOU TUBE video for my single ” As The Nights Draw In” …. more than 500 of you in just over 4 days – unbelievable! … A really big push now between us all is what we really need to get a Herefordshire artist’s release noticed – without using “big money promotion” …. 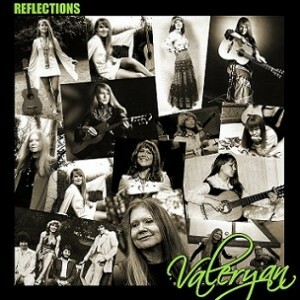 so tell your friends to go to YOU TUBE and search for VALERYAN – AS THE NIGHTS DRAW IN .. or just click on the picci above …. We can do it between us! 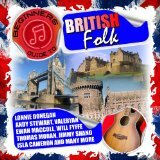 To my amazement I’ve just discovered that one of my tracks from Rolling Road has been included in a new compilation album about British Folk Music – The Beginners Guide to British Folk. 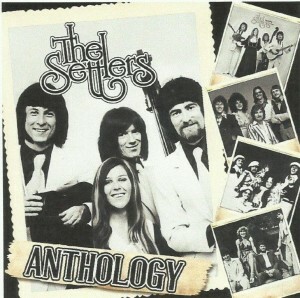 There are 16 tracks on the album and include such distinguished artists as Ewan McColl, Jacqui McShee, and Pentangle plus the band I was part of in the mid 70s – The Settlers! If you click on the album cover it will take you to the Amazon page where you’ll be able to hear the song. Valeryan appears in the bottom right hand insert along with Mike Jones, Paul Greedus and Steve Smith – this was the band’s line up in the summer of 1976…….